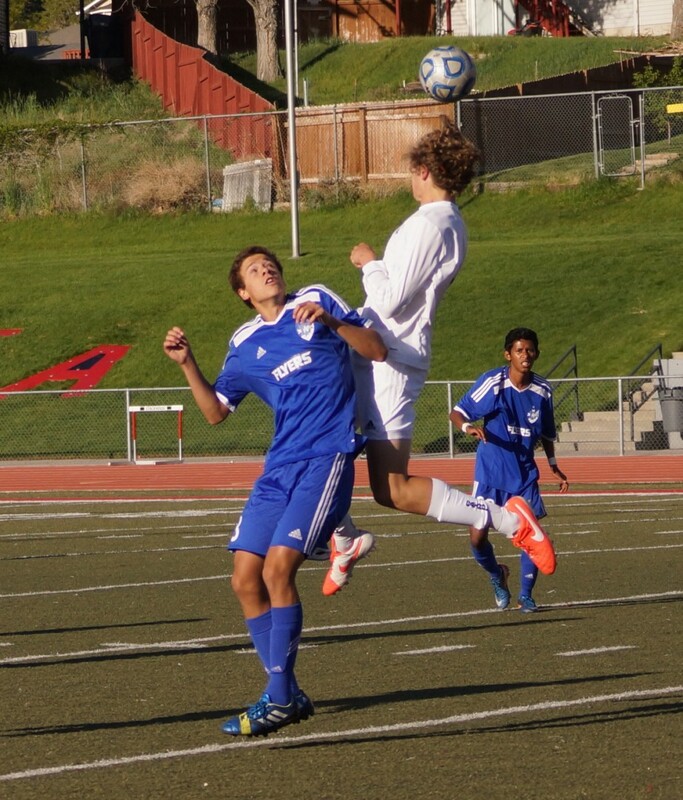 SANDY – The Dixie Flyers shut out the Juan Diego Soaring Eagle on their way to a 1-0 victory Friday night at Alta High School in the 3A Semifinals. The win advances Dixie to Saturday’s 3A state championship game. 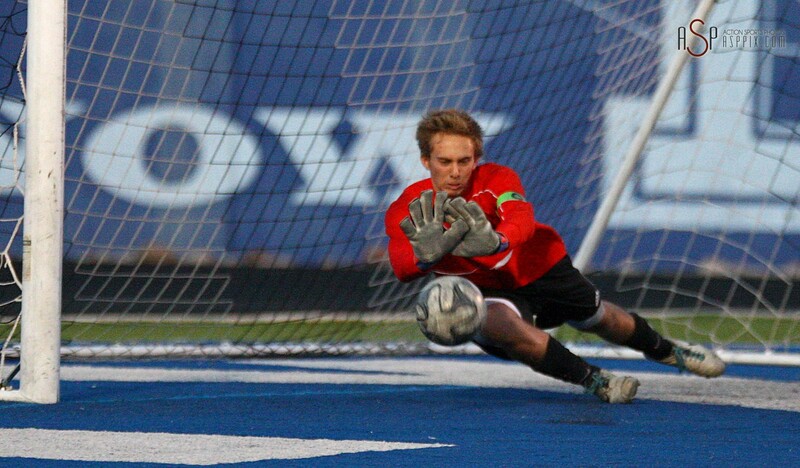 Flyers goalkeeper Hayden Matthews was superb, repelling Juan Diego strikes all night, as Dixie held on to a 1-0 lead scored at the 31st minute of the first half by forward Alex Green. Green, who took advantage of a free kick and a mistake by the Soaring Eagle defense, pinned the ball from 35 yards out into the top left corner to give the Flyers the difference it would hold onto for the remainder of the game. Dixie head coach Burt Myers, whose girls team won the title last fall, credited a well drawn-up play and a great kick by Green as the reason the Flyers were able to pull ahead. After capturing the first-half lead, Matthews orchestrated his defense to perfection, though Juan Diego did give the Flyers several scares going down the stretch. The Soaring Eagle had multiple shots on goal in the waning minutes of the game, but each time, Matthews or one of his defenders were able to keep it out. In closing 30 seconds, JDHS had perhaps its most promising look at knotting up the match. JD midfielder Andrew Montoya beat the Flyer defenders to the ball and had a one-on-one opportunity coming from the right side of the goal. Matthews was able to force Montoya to a difficult position and Montoya’s attempt harmlessly hit side net. Myers commented on how clutch Matthews’s performance at the net was and what a close call the final showdown between Montoya and his goalkeeper was. With the win, the Flyers go to 14-3-2 and set up a Region 9-exclusive state championship. 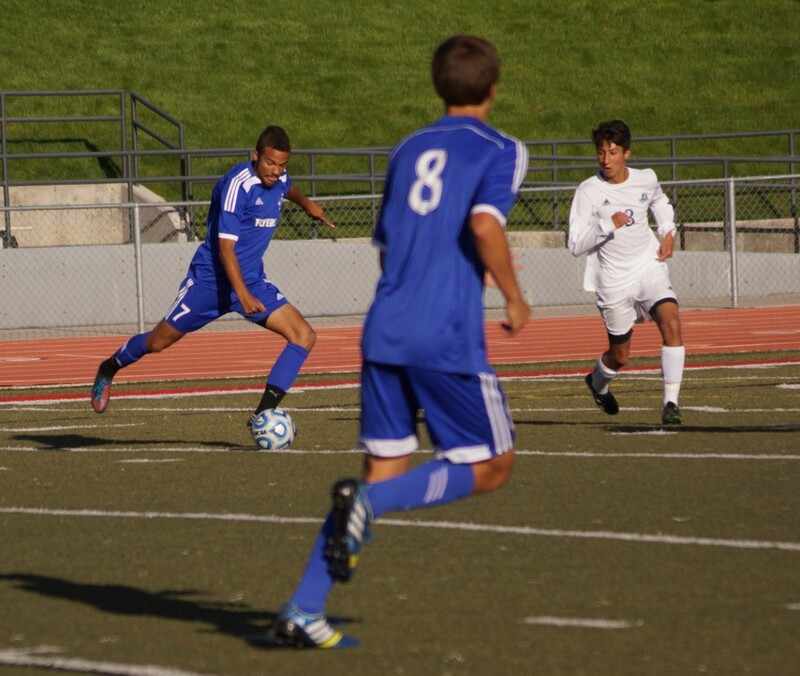 The Flyers and the Cedar Redmen will match up for the 3A state title Saturday at 11 a.m. at Rio Tinto Stadium. 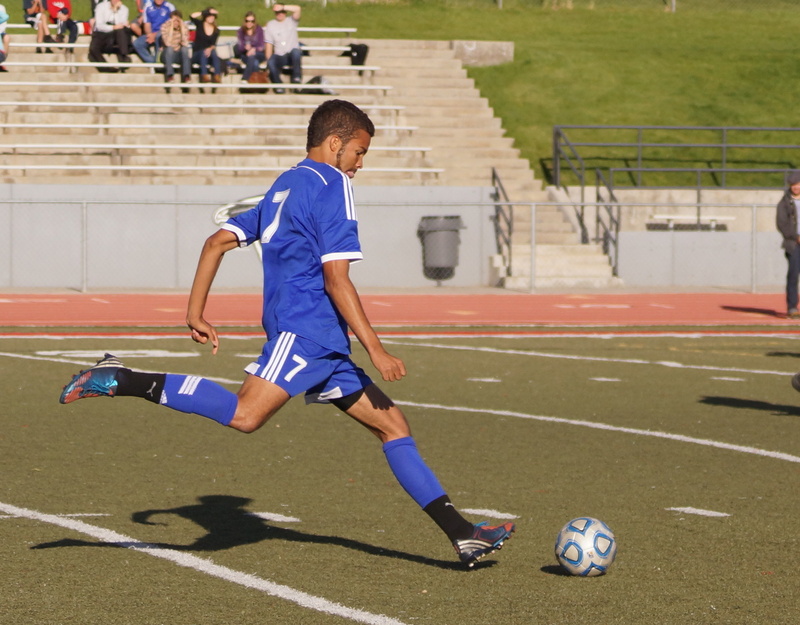 Juan Diego, winner of Region 10, ends the season with a 14-4-0 record.